Live your garden, gather your friends! 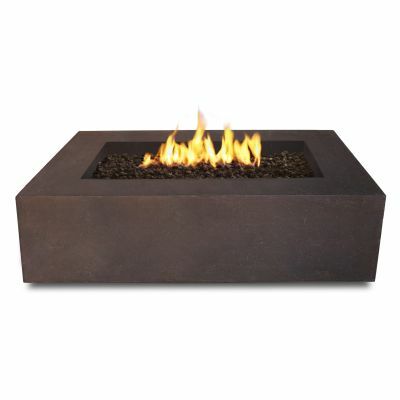 If you love to enjoy your garden, you will definitely love this Natural Gas Fire Table. With a contemporary design, it will make your garden look like an outdoor paradise. Gather you friends and enjoy the warmth of the 50,000 BTU's of heat of this centerpiece. Read more about Live your garden, gather your friends! Get fired up with Fire Magic Grills! ShopChimney knows grills! That's why we can confidently say that Fire Magic makes some of the best grills in the game. 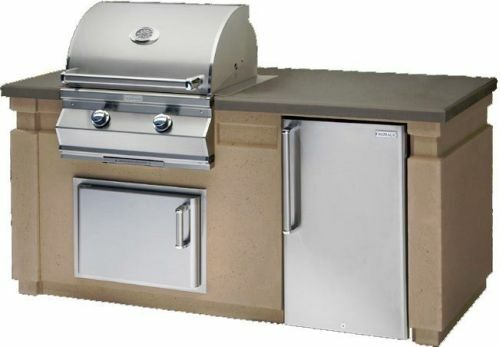 Whether you're looking for a top-of-the-line outdoor cooking station or something a bit more budget friendly, Fire Magic has the grill for you. Read more about Get fired up with Fire Magic Grills! Real smoked flavor...the easy way! Pellet grills are the go-to way to make fast and easy grilled food...with a twist. You get all the convenience and consistency of an electric grill, but with the classic smoky flavor you can only get from wood pellets. Cleaner and more contemporary than a standard charcoal grill, pellet grills give you the barbecue flavor you love in a grill designed for your modern home and lifestyle. Read more about Real smoked flavor...the easy way! 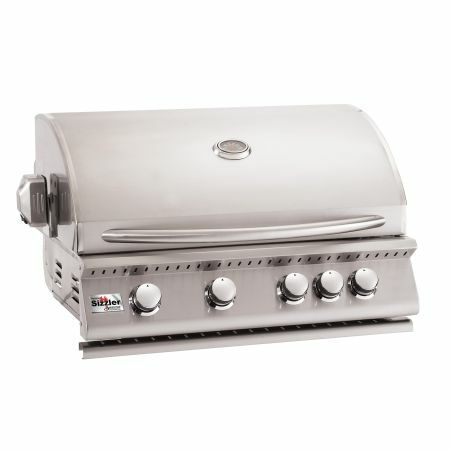 Pro Grills at Great Prices! Grilling season is one of ShopChimney's favorite times of the year! 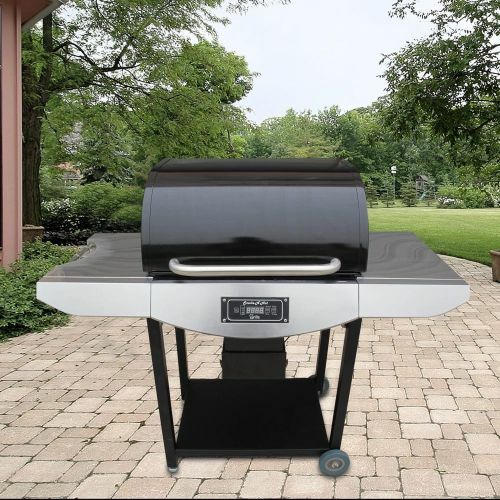 We love knowing that our grills, smokers, and barbecue tools have helped to make your spring and summer even more enjoyable. There's just something a little more special about eating a steak or burger fresh off the grill. 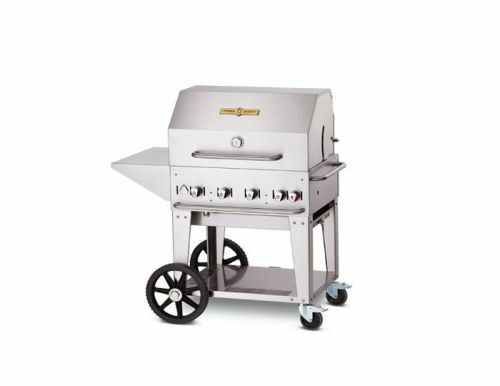 Read more about Pro Grills at Great Prices! Who said BBQ season was over? Are you a camping lover? We certainly are! Now that colder winds are blowing, you can turn on the Portable Propane Outdoor Fire Pit and make your yard feel like a camp. Gather your friends and family and enjoy a cozy and happy moment with them, share stories around the fire and delight yourself with the hypnotizing flames. The big bonus of the Portable Fire pit is that you don’t need any fire-wood, nor fire-starters, nor fire-building skills. All you need is a propane tank. Read more about Who said BBQ season was over? 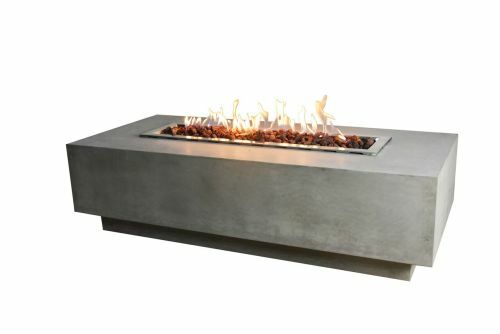 Spice up your outdoor space with a new concept in patio heaters —the Elementi Granville Fire Table. 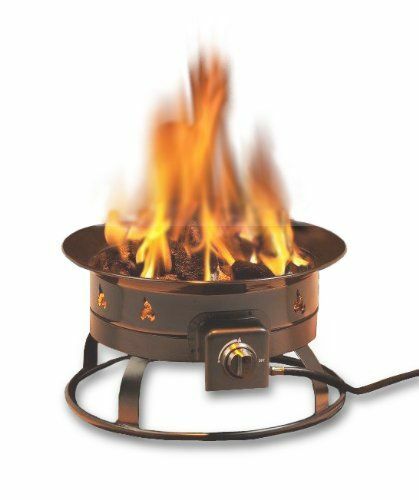 This propane fire pit is designed to enhance your garden with a unique furniture that serves a practical purpose while complimenting a wide range of styles ranging from rustic and classic to contemporary. 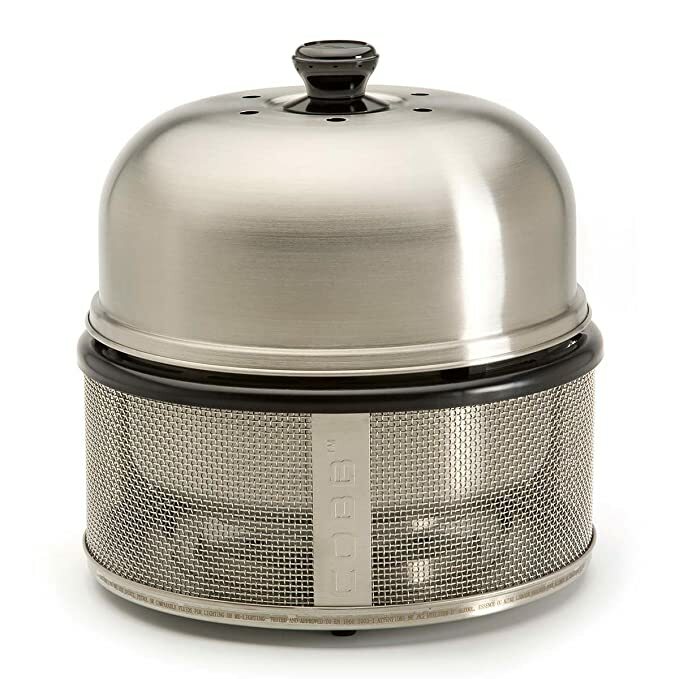 The Cobb BBQ Grill can roast, bake, smoke and fry.Weighing only 8.8lbs (4kg), it’s as compact as it gets. Using only 8–10 charcoal briquets for a minimum of 2 hours of cooking, it’s extremely fuel efficient. And being made of high quality materials (like stainless steel and Teflon), it’s durable and rust proof for all your outdoor adventures. Wondering why your heating bills are increasing year after year? You might think something is wrong with your fireplace. 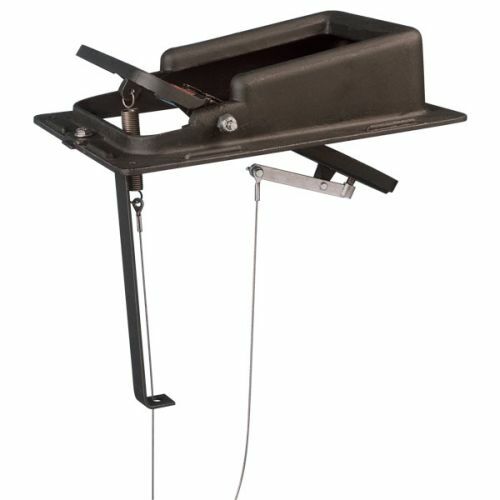 However, the most likely culprit is your old and rusty fireplace damper. But we have the perfect solution: the Lyemance Energy-Saving Damper. With a cast-aluminum construction and silicone rubber that seals tight, this will be the most significant upgrade you’ll make to your chimney. Winter is finally over and you know what that means: Barbecue season is here! Before you dust off your old-school charcoal grill, take a look at some of our gas-powered options. Gas grilling is the best way to get the smoked flavor you love and the consistent cooking temperatures you never knew you were missing. If you've been following our blog updates, you're probably something of an expert on chimney caps by now. You know that a chimney cap is an affordable addition that prevents expensive damage. However, you may still have concerns about how a standard chimney cap could fit over your unconventional chimney. 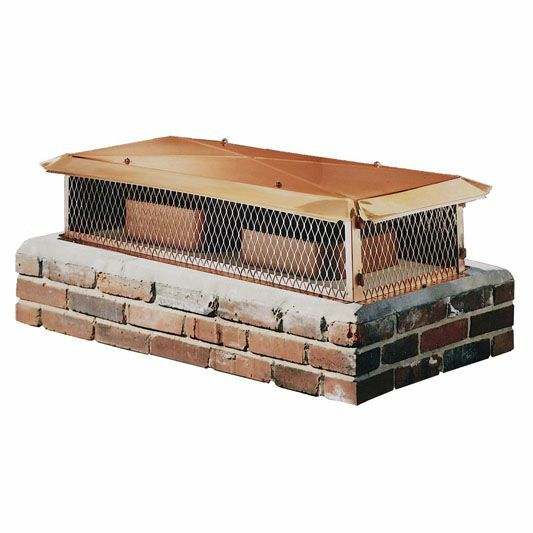 Rest assured that the people who manufacture chimney caps have anticipated many of the challenges that arise during the installation process. For example, many companies manufacture specialized caps just for multi-flue chimneys.